Tea preparation in Russia and several countries in Eastern Europe is sophisticated. Tea there is treated as more of a craft much like third-wave coffee is being treated in the United States. It’s amazing to see how tea culture has progressed in a different way than it has in the United States. One great example of this progression can be found within an organization called Tea Masters Cup. I’ve been following the organization for several months now, speaking to it’s organizers and to winners of the cup. 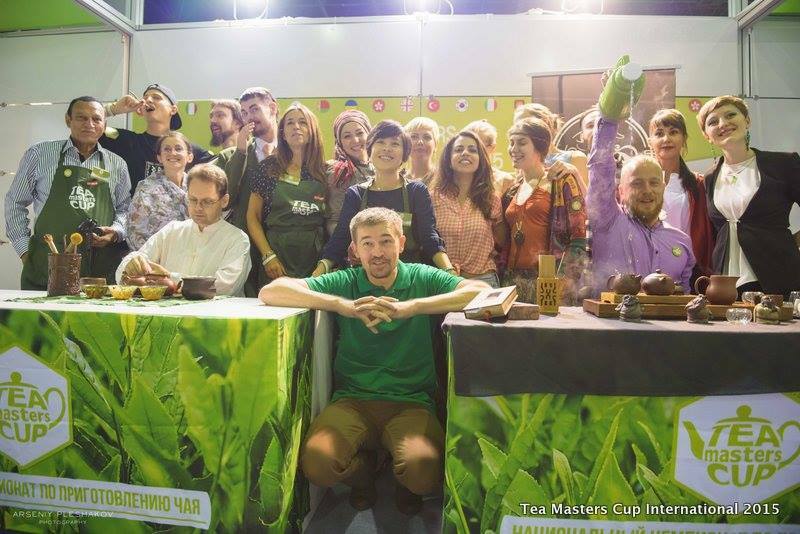 Tea Master’s Cup has been occurring yearly since the first event in Moscow in 2013. The growing event draws large crowds, sometimes in the thousands, across Russia, Belarus, Latvia, Ukraine, Turkey and most recently, Vietnam, Australia, and South Korea. What exactly is Tea Master’s Cup? 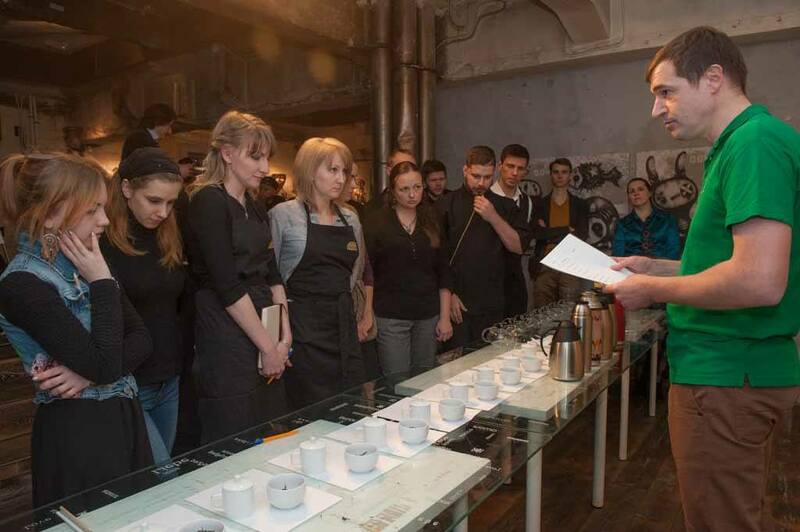 It’s an international competition among tea industry professionals. The cup is held each year and begins with several qualifying rounds in each participating country, which are followed by a National Tea Masters Cup event in each country. 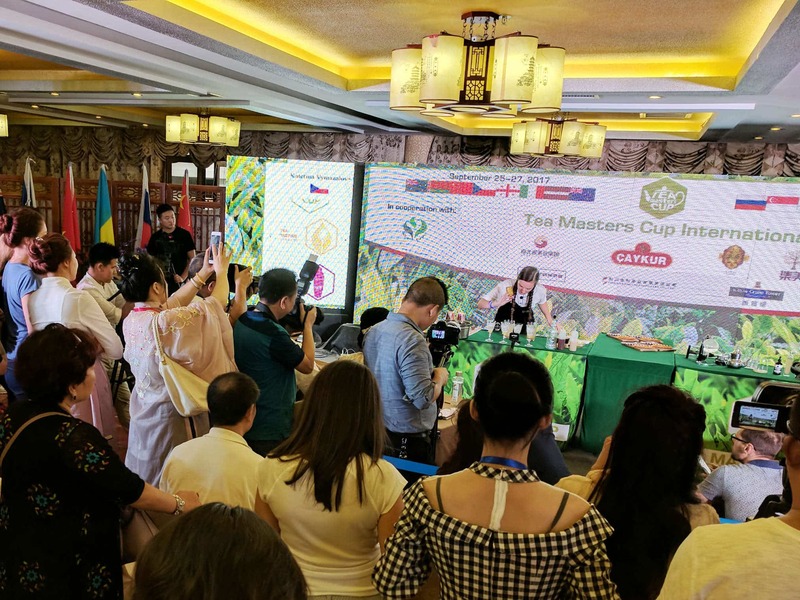 The winners in each national event advance to the Tea Masters Cup International competition. Let’s take a look at each competition category beginning with Tea Preparation. In the Tea Preparation category, competitors are given 15 minutes to demonstrate the skill of tea preparation by brewing and presenting two beverages: one tea from a group of samples provided by the organizers of the event, and one provided by the competitor. Both beverages must be prepared in front of the judges. The results of the tea preparation category are judged on aroma, taste, aftertaste, technique, beverage presentation, personal charisma, and time. In the Tea Pairing category, competitors must demonstrate their skill in presenting tea in combination with a light food or snack. The competitor may use any tea, provided that it’s a true tea from Camellia Sinensis, any brewing method, and any flavorings they wish. The results of the tea pairing category are judged on neatness, visual appeal, taste, presentation, reproducibility, modifiability, and time. In the Tea Tasting category, competitors must demonstrate their tea knowledge by being able to identify beverage samples in two rounds. Round 1 encompasses single tea varieties, and round 2 encompasses multi-component beverages and may include fruit and herbal ingredients. The results of the tea tasting category are judged on the number of correctly guessed teas and ingredients and time. Competitors may choose to participate in one or more of the competition categories. The winner of each category from the qualifying rounds moves on to the national competition in their country. The full set of rules for the Tea Masters Cup can be found on the Tea Masters Cup website. 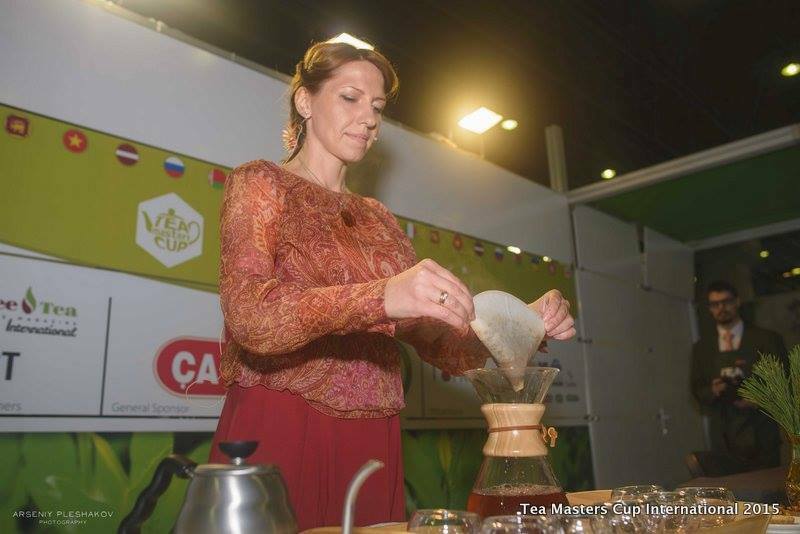 Natalia Loma’eva (Ekaterinburg, Russia) was named the champion in the Tea Preparation category. Two people shared the world title in the Tea Pairing category: Anastasia Shif (Minsk, Belarus) who prepared a Darjeeling tea in a Chemex brewer, sweetened with maple syrup served with almond crackers and Parmesan cheese. And Daria Mikhe’eva (Ekaterinburg, Russia) who prepared thinly sliced cucumbers with a piece of cheese, all dredged with sugar along with Tie Guan Yin served in glasses sprinkled with a lavender infusion. Caramelized red apples with walnuts soaked in Dian Hong and a dessert made of dried apricots, pumpkin seeds, orange zest and maple syrup. In the Tea Tasting category the undisputed winner was Anna Pleshakova (Perm, Russia), who correctly identified all presented samples. #teamasterscup#teamaster#teachampion#tea#teacopmpetition#teachampionship#teaprize We are waiting for the champions of TMC 2015! The 2015-2016 Season Final will be hosted by South Korea in June 2016. To follow the cup, check out the Tea Master’s Cup website, Facebook Page, and Instagram account. Thanks to Head Judge and Chairman of the Tea Master’s Cup Advisory Board, Denis Shumakov for answering all of my questions about the organization. Let’s go! Thank you for your extensive report about the “Tea Masters Cup”, it is such an interesting and proactive undertaking ! hopefully it will gradually also reach Western Europe! where tea culture is less traditional but is attracting growing attention ; the networking is very active to set up national structures , let us hope it will work out nicely.